The party said El-Riufai was declared missing due to his alleged lack of adherence to law and order and dereliction of duty. The party said the governor purportedly breached the law by being absent from his duty post as the state’s elected governor. The governor has not been seen in public for over 10 days and there is no formal explanation from his aides about his whereabouts. The PDP Chairman Kaduna State Chapter, Felix Hyat, in a statement signed by the Publicity Secretary, Abraham Catoh, raised the concern over the governor’s absence. 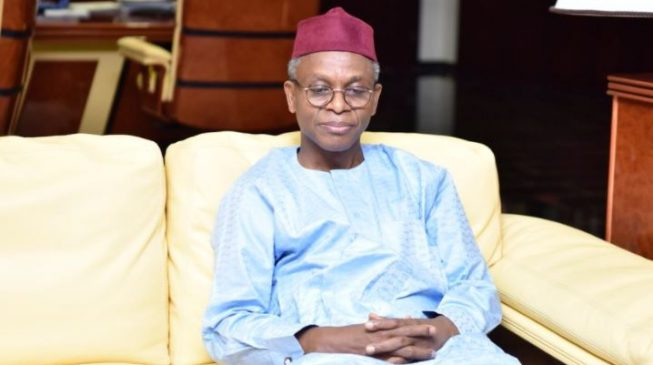 “For more than 11 days running, governor El-Rufai of Kaduna State has disappeared from public glare, without transmitting power to his deputy,” the statement said. It also condemned the APC’s style of leadership in the state “which is without recourse to Constitutional provisions”.